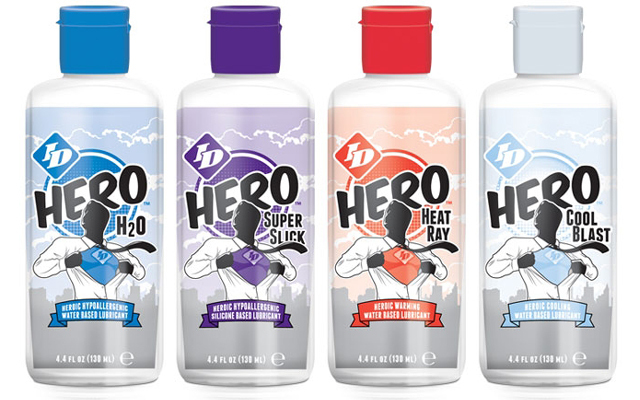 ID Lubricants has announced a retail display contest for ID Hero, the firm’s recently released line of glycerine and paraben free lubricants. The contest began on 15th October and runs through to 30th November and it is open to all brick and mortar stores in the US as well as Internet retailers. To enter the contest, stores and Internet retailers need to download a contest entry form and guidelines from http://trade.idlube.com/contests/ and submit at least one photo. 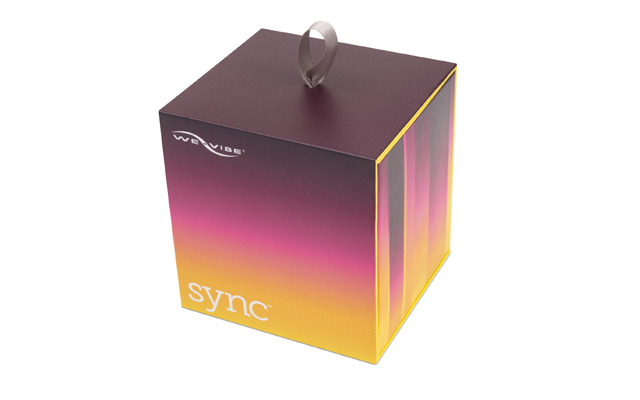 Window, in-store, and counter top displays are all eligible. The entries will be posted on the IDlube.com website and the social media outlets Facebook, Twitter and Pinterest. 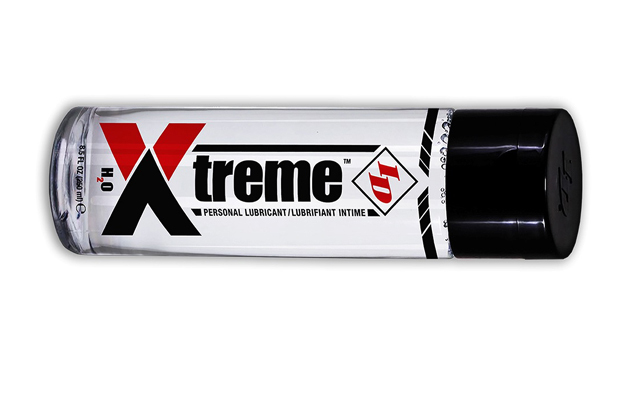 Internet retailers can enter by customising their landing page to feature Hero lubricants and can be entered by emailing active links to marketing@westridgelabs.com. The displays will be judged on creativity, originality and how many times the Hero bottle is featured in the display. The winners will be determined not only by judges from ID Lubricants but which entries get the most “likes” on Facebook, retweets on Twitter and pins on Pinterest. The top three finishers in the brick and mortar category will win the following awards: 1st place: $2,000 of ID Lubricants; 2nd place: $1,000 of ID Lubricants; 3rd place: $500 of ID Lubricants and all brick and mortar winners will receive Hero T-shirts for each staff member. Best landing page wins $1,000 of ID Lubricants. Winners will be contacted on 4th December and announced on 5th December via Twitter, Facebook, Pinterest and on the idlube.com website.